How do you ask the question, when you know the answer may change everything?Sasha Brooks has been focused on one thing her whole life: her career. Newly promoted as the Vice President in a New York Advertising company, she’s got beauty, brains, and one hell of a fierce reputation. But she’s also got a secret that she keeps carefully guarded from everyone. Brian Carpenter is finding out that managing his newest VP isn’t without its challenges, but when it comes to Sasha, he’d expect nothing less. Their flirtations, innuendos and chemistry over the last eight years have almost led to more, but Sasha has convinced herself they’re better off friends. Until the moment she thinks he’s with someone else. If they’re only friends, why can’t she breathe? Is she too late to admit her feelings? Getting up the courage to explore the answer Sasha finds out she isn’t the only one with secrets. 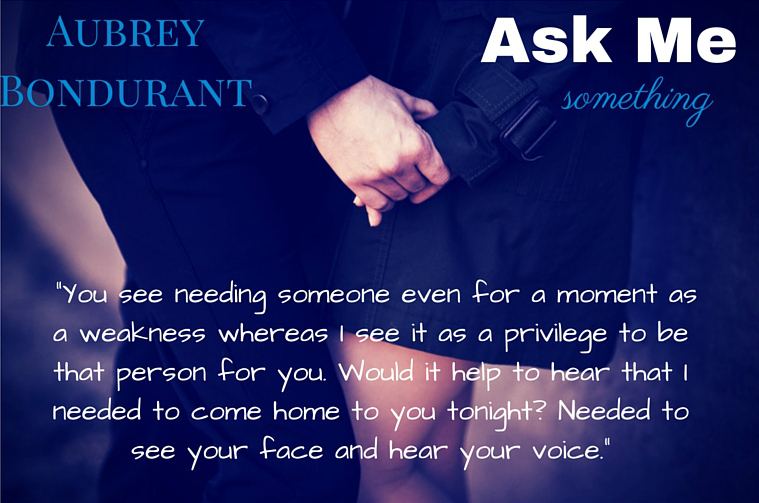 Full Length Standalone book with no cliffhanger. 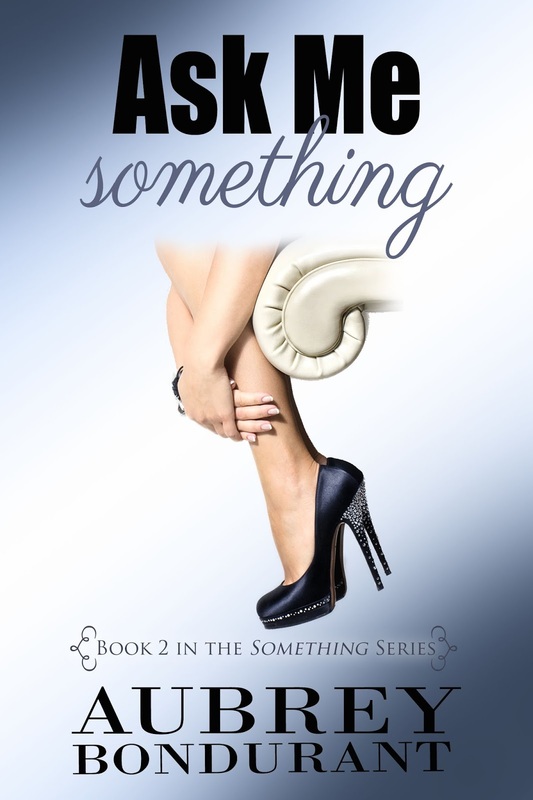 Second book of the “Something Series” Recommended for mature readers due to situations of language, and sexual content. His smug look made me want to wipe it off. “I’m not into long-lasting relationships, therefore it’s worked out just fine,” I retorted.